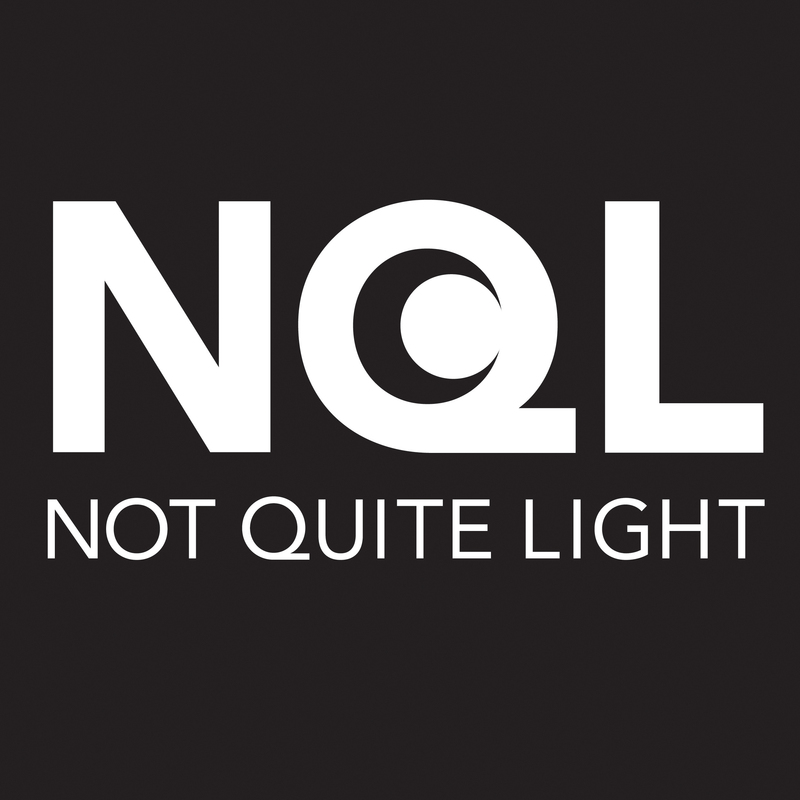 In this episode of the Not Quite Light Podcast I spend dawn with those that feed us. 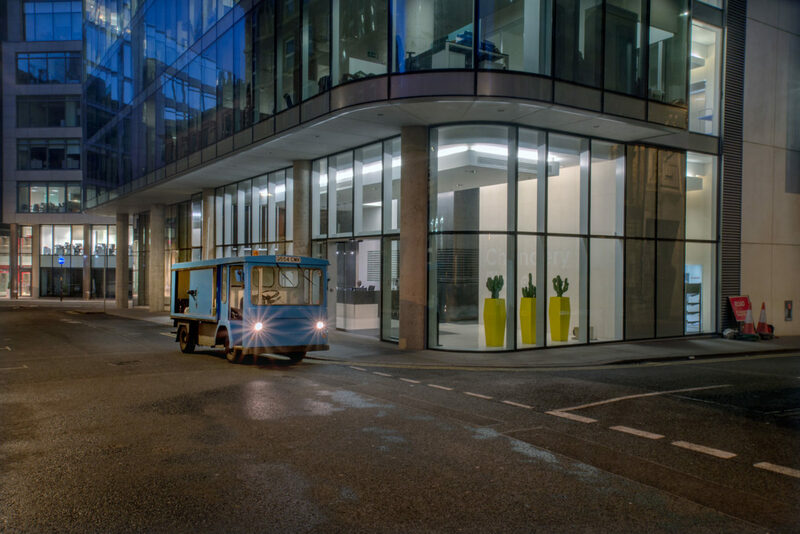 I travel the city centre streets of Manchester with Dave, a milkman with Creamline dairies. I take in the smells and sounds of the wholesale market at Openshaw with Lucy Noone and her dad Mike, who run R Noone & Son, supplying fruit and vegetables to cafes and restaurants across the North West. And I watch fresh bread being made at the Trove bakery in Levenshulme with Alan, the father of Kate who runs the business with her partner Marcus.